What documents do I need when landing in Canada? After you receive permission to enter Canada, a representative from Immigration, Refugees and Citizenship Canada (IRCC) will contact you to tell you about what steps come next in the arrivals process. When you arrive at the airport, you will be greeted by an officer of the Canada Border Services Agency (CBSA) who will ask you for several documents. You will not be able to proceed without these documents. Following these tips from the Government of Canada will help make sure that you are ready. We recommend that you have all of your important documents translated into English or French before you arrive. This will speed up the process and help the border officers understand you. A Passport. 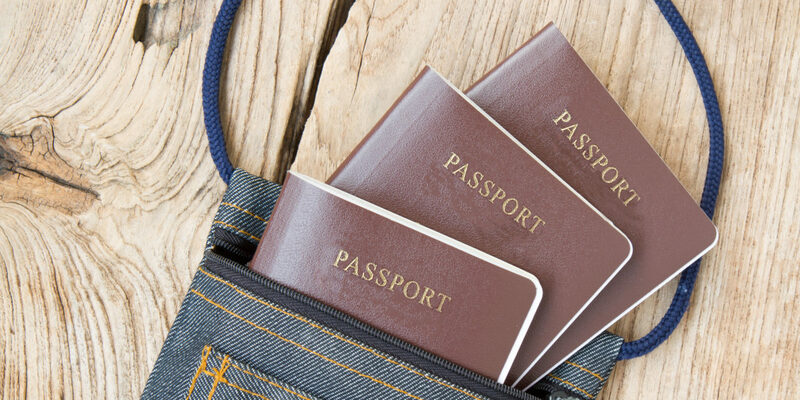 If you do not have one, another pre-approved travel document for you and each family member traveling with you must be provided. Confirmation of Permanent Residence (COPR). For you and each family member traveling with you. Declaration of Items. Make a detailed list of all the household/personal items you are bringing with you. You may have to provide this list of items as well as their value in Canadian dollars. Disclosure of Funds and Proof of Funds. When you arrive you will need to prove that you are able to support yourself and your family. In addition, if you and your family arrive in Canada with more than $10,000 Canadian dollars you must tell the CBSA officer. If you do not, you might be fined or have your funds seized. There will be small differences in what documentation you need depending on your immigration category. Examples include having proof of a job offer or confirmation of enrollment at a Canadian university. Before arriving, you will want to confirm with your immigration officer what documents you need to bring. IRCC has a webpage that gives information on border entry. To visit it, click here.